Modular Kitchen is the modern kitchen furniture layout with cabinets to hold accessories, inside, and facilitates the solid usage of the spaces in a kitchen. 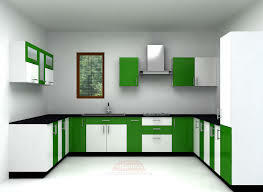 The modular kitchen cabinets come in different sizes, colors, and materials. The units which are set on the floor are floor cabinets on which a kitchen worktop made of granite, marble, tile or wood is laid that create spaces to carry the culinary activities. The units which are fixed on the wall for storage purposes are wall cabinets. The wall cabinets are an effective storage solution in a minimal area of kitchen. Modular kitchen usually constitutes cabinets, internal accessories, electro domestic gadgets like chimney hob, built-in-oven, sink with or without drain board, counter tops and other gadgets. The designers at GS-Kitchenz designs the space using modules of standardized or customized size to outfit individual spaces. 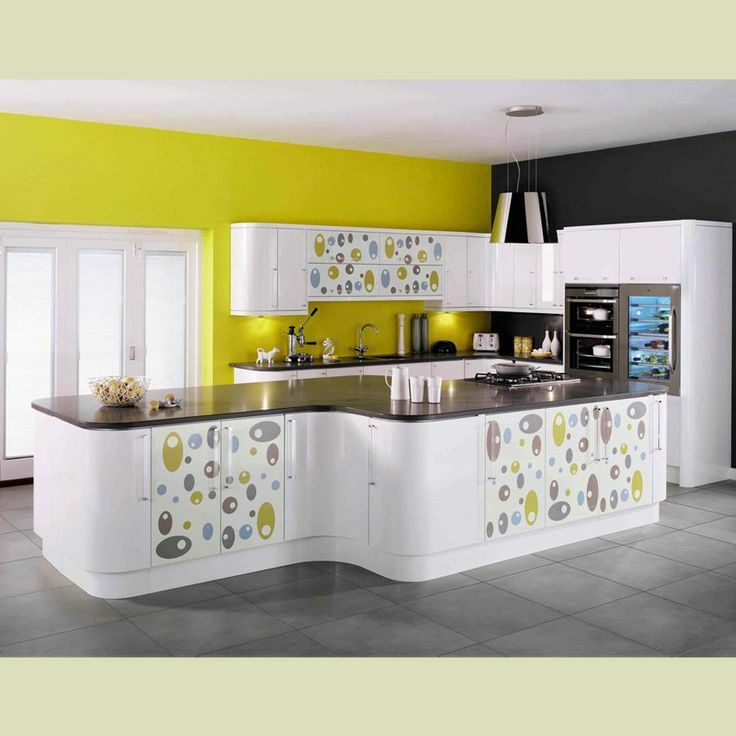 GS-Kitchenz Modular kitchen Furniture offers the service in Hyderabad ,Siddipet, Karimnagar, Nizamabad and Warangal.